a bunch of badass breaks and sorry i stopped djing after. 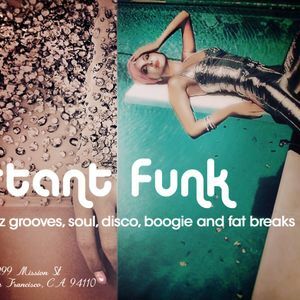 instant funk - a night apparently that promoted me, but unfortunately i was not aware of this. the dudes were! so the night was left on the shelf to crumble into dust. thanks!